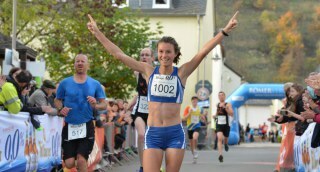 Linda Betzler and Jawad Souigra won the 23th DEULUX-Lauf! Linda won her so called home run for the second time in a row with the time of 36:47 minutes. For the first time DEULUX starter Jawad on with a finishing time of 30:17 minutes. This was 21 only 21 seconds more than the record time of this run and the third fastest time ever run in Langsur. 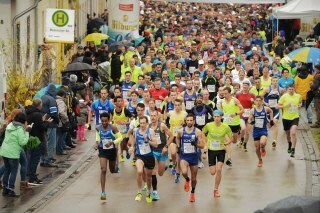 True to our motto "borderless running" and with nearly perfect weather conditions we were proud of having had 1,835 finishers, thereof 1,561 at the Bitburger 0,0% 10k main run. 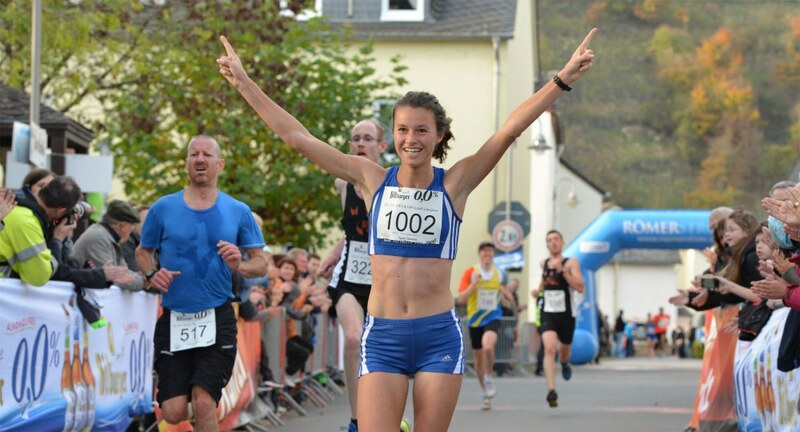 The DEULUX stays thereby the 10k run with the most participants in the region. We are looking forward to each of your laughing faces and to your excitement to be part of the event. Thank you all for your loyalty. Photos of 23th DEULUX-Lauf here.